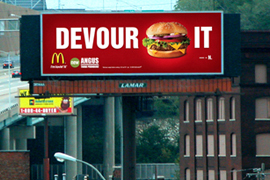 Digital Billboards are computer-controlled electronic displays with technological capabilities that are taking out-of-home advertising to a new level. With Lamar's digital technology, the possibilities are endless. 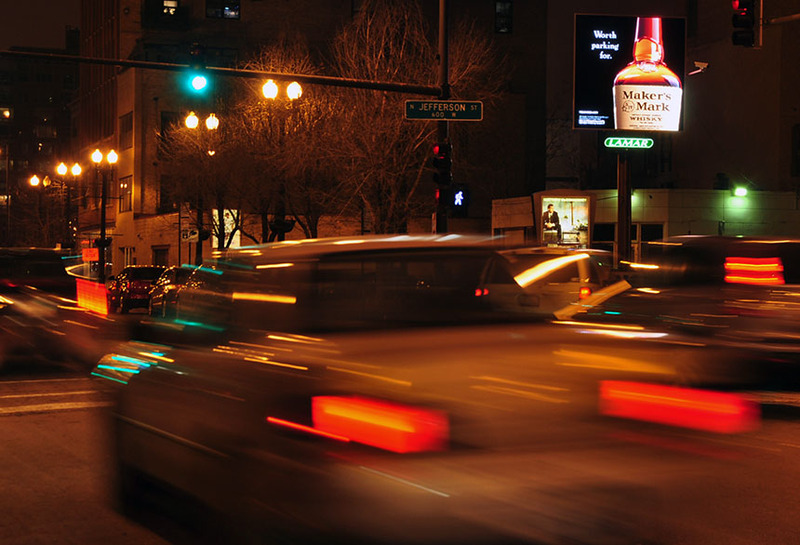 Muddy Water Paddle Company used Digital Billboards to promote their annual Paddle Battle Race and keep consumers engaged. Display a live countdown on our Digital Billboards to generate awareness and excitement for upcoming events or store openings. 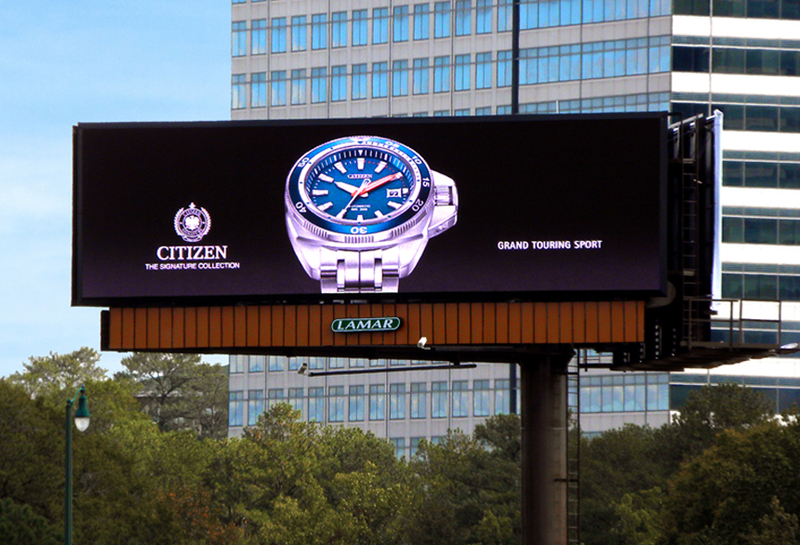 Our Digital Billboards can count down to a specific day or time, even down to the second. The countdown updates automatically with every rotation of the board. Target used our digital capabilities and real time data to connect with shoppers and drive consumers to their store locations. The flexibility of our Digital Billboards allows you to change your message based on the time of day, traffic conditions and more. We can tap into the local forecast and trigger relevant designs to run when it's rainy vs. sunny. We can even play designs based on the pollen level or the outcome of a football game! Under Armour connected mobile with Digital Out-of-Home to promote Stephen Curry's 2014 NBA All Star appearance and the launch of the Under Armour Anatomix Spawn shoe. 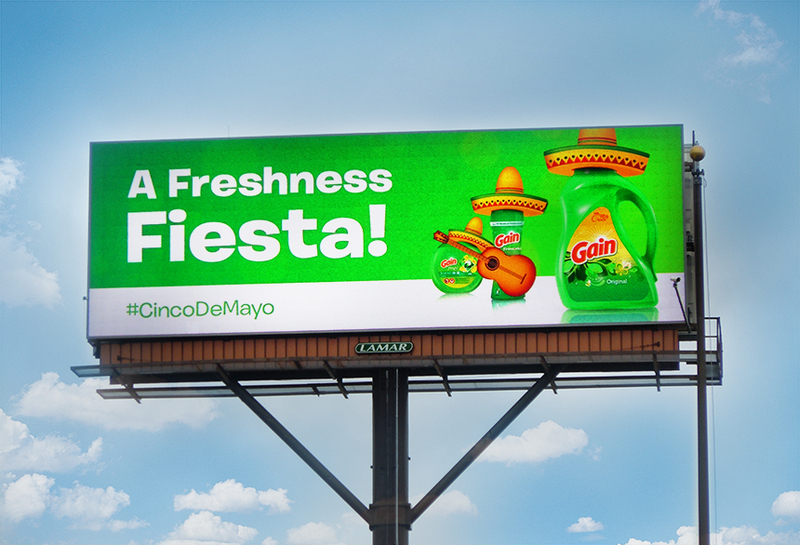 Complement and increase the impact of your mobile ad campaign with Digital Out-of-Home. 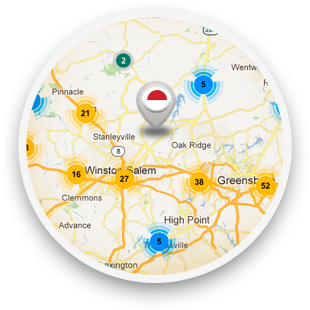 Using geo-fencing capabilities, we can serve mobile ads to your target audience when they’re in proximity to a billboard, event venue, retail location, etc. 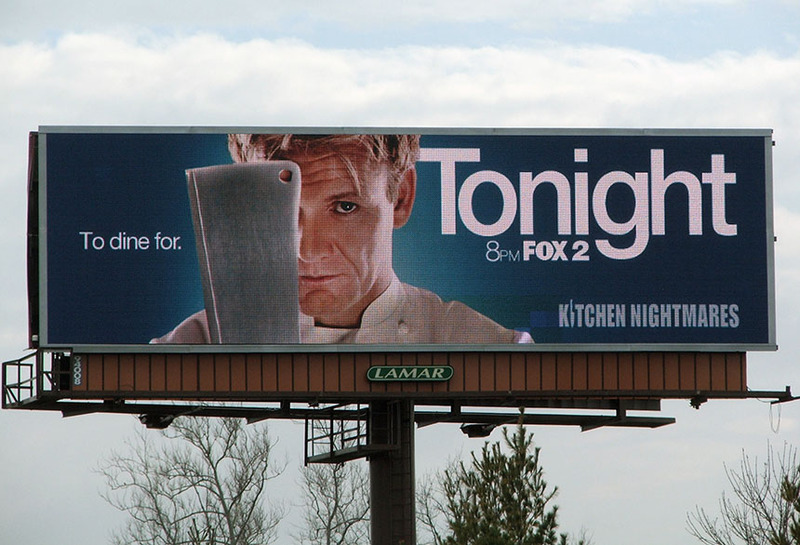 When people aren’t looking at their mobile device, outdoor media reinforces your message and connects audiences with brands. 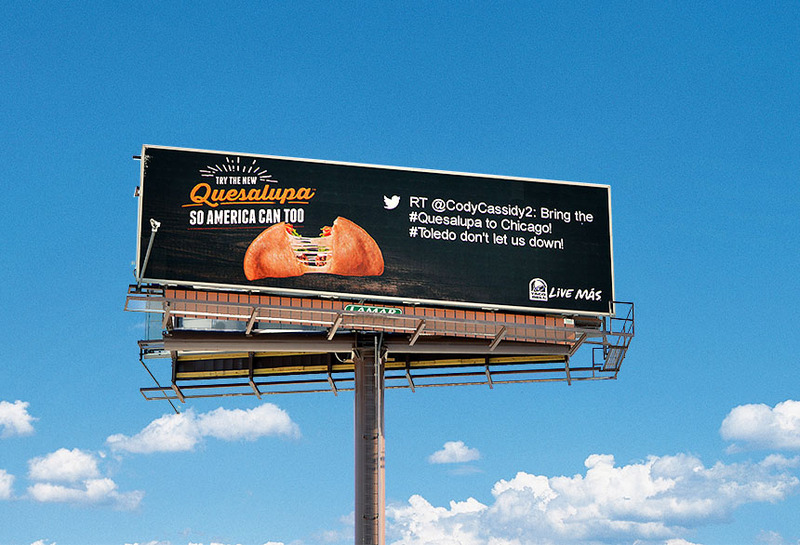 Stream tweets in real time directly to our Digital Billboards. 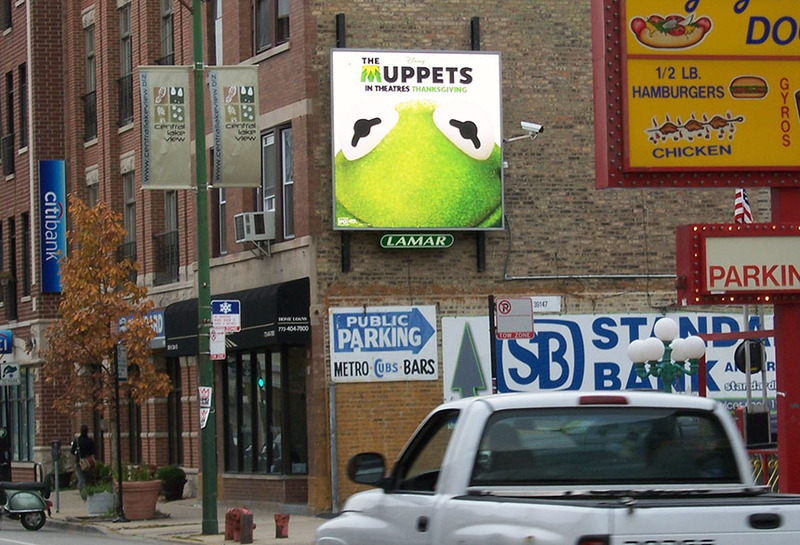 Combine Digital Out-of-Home and Social Media to extend the conversation where people are making buying decisions. 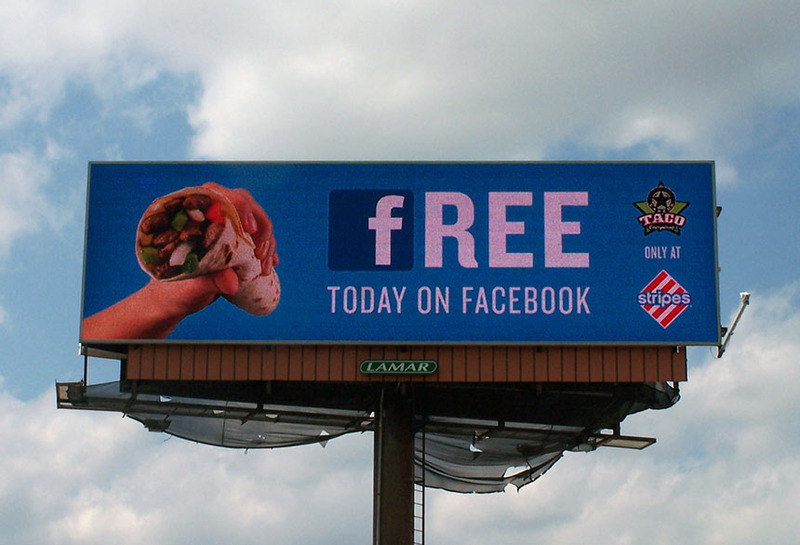 We can stream content from Facebook, Twitter, Instagram, FourSquare and Google+ to our Digital Billboards. Don’t worry about filters; our Network Operating Center (NOC) covers that for you. 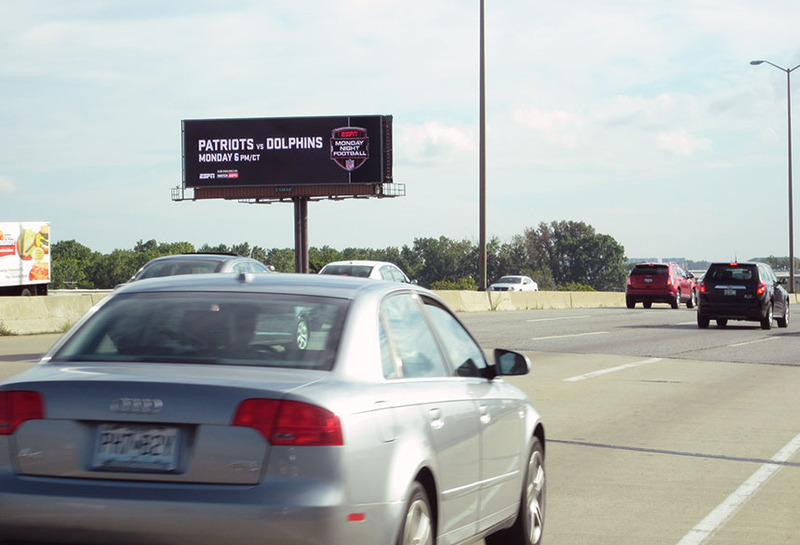 Transform our Digital Billboards into giant scoreboards with live updates from sporting events. Change your message weekly, daily, hourly or in real time – it’s up to you. Anything that is live on a website can be streamed to our Digital Billboards in real time. This includes countdowns, time, temperature, live scores, news feeds, trending items and more. Display images or text from your website or social media account on our Digital Billboards. 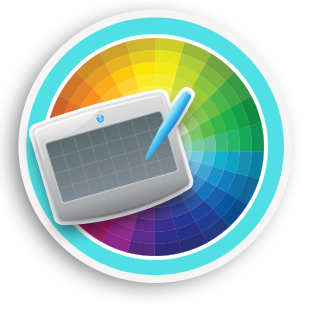 Turn customers into copywriters with our Digital technology. We can pull images or text from your website or social media accounts and display it on our Digital Billboards in real time. It’s a great way to create a one to one relationship with consumers and establish brand ambassadors for your business or service. Specs vary by unit. Please contact a local sales representative for availability and specifications. 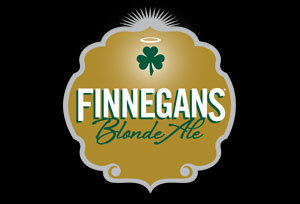 Using Digital Out-of-Home to engage the local community, Finnegans, a regional brewery, successfully publicized a limited release beer. 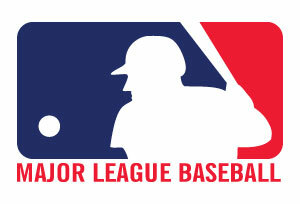 "Over the past 7 seasons, the Reds have used digital displays to convey real time information to our fans. Having the ability to change our messages in 'real time' has enhanced our fan engagement. Lamar's digital boards and technology have exceeded our expectations." "I have been 100% satisfied with the results I have gotten thus far. We have had numerous phone calls from consumers telling us that they have seen our boards." 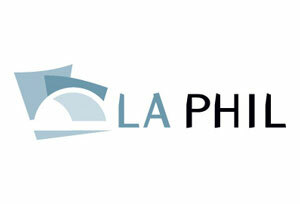 "We received more business during that one month than any other advertising we have done in the past. 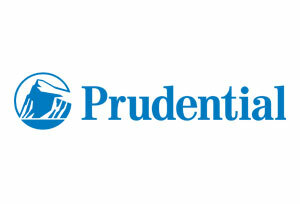 Most of the calls, stop-ins and comments from the digital board were all brand new customers." "The constant 24-hour presence in the market with the digital display boards has helped us brand our dealership. We are constantly getting more creative with our advertising efforts and the digital display network gives us a great opportunity to do just that." 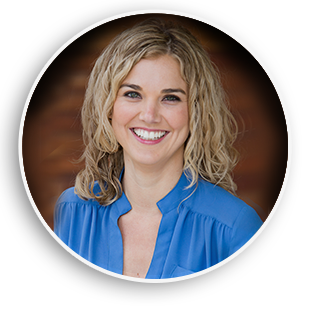 General Manager, Crown Chrysler Jeep, Inc.
"Lamar has done more to develop Digital OOH inventory than any other operator. They are constantly challenging the status quo and looking for new ways to take out-of-home to the next level." "We were shocked by the amount of callers that we received from our Digital Boards that did not even know we existed until they saw us ‘flash up’. 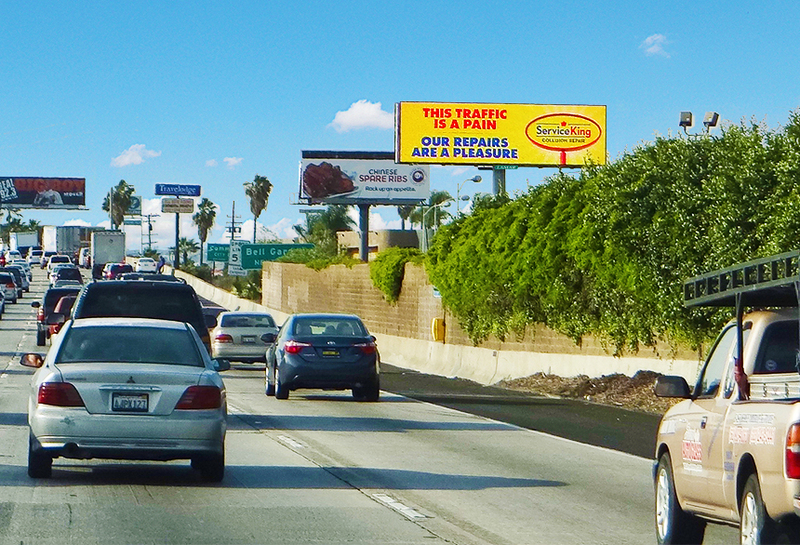 I have been tracking our call volume and our billboards have been producing calls regularly." "Lamar's digital presence is one of the best in the country. Backed by a great digital team, their network of inventory and technology is impressive. Lamar continues to invest in the best technology to support their digital business." "The digital boards are fantastic. They have given us the ability to regularly change our message, something we wouldn't be able to afford with regular billboards. 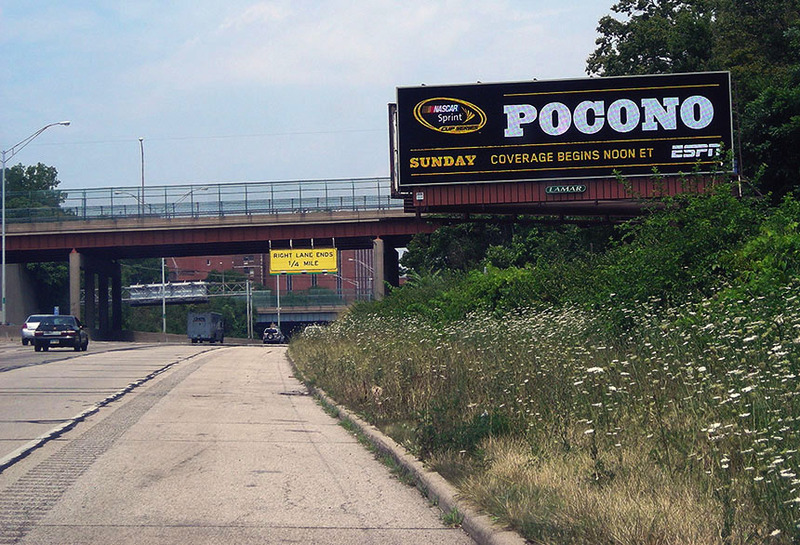 We are very happy to be a part of the next generation of billboard advertising." Take your advertising to a new level with Lamar's Digital capabilities. Create effective OOH advertising designs for your audience.